Burberry’s Spring 2017 Iconic Colour Nail Polish collection, Antique Nudes, consists of three core shades and two new shades. All are soft, slightly muted pastel creams. I’m normally fairly ambivalent about pastel shades, but Burberry’s packaging does tend to make every shade look good, doesn’t it? 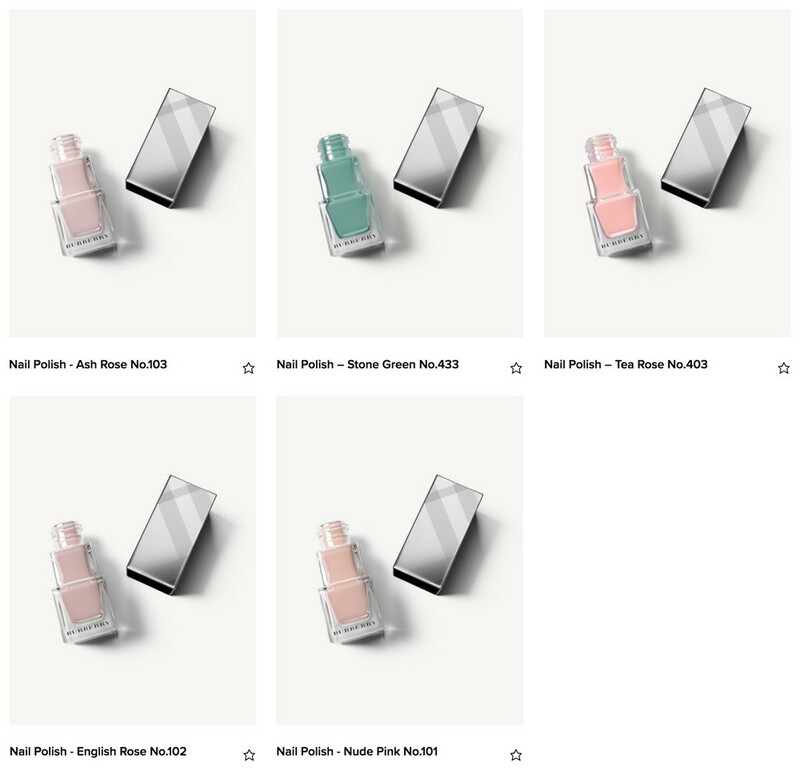 Iconic Colour Nail Polish is 10 mL and retails for US$23 / CA$23–25. Love that Tea Rose shade, but they are all so pretty!